Ncayiyana discovered Tshepang Mohlomi at the age of 13 in the Durban informal settlement where he lives with his family, and helped him grow into the talented young actor he is today. His portrayal of a street kid in Izulu Lami not only won him awards but also popularity and recognition. Tshepang now performs his own South African Hip-Hop act under the name of the character he played, Chilli-Bite. When he shouts out “Chilli!” his fans call back “Bite!” – a tribute to the diverse cultures of the city of Durban in the province of KwaZulu Natal, the home of Zulu language and culture and the largest population of Indian people outside India, as well as people from South Africa’s other cultural groups. A 15-year-old Zulu boy dreams of becoming a star with his singing, rapping and dancing. Wonder Boy aims to use his talent to earn money to pay for a lawyer for his mother, who is in jail for petty corruption. Lured by a conman preacher to act as a child prophet in his phony church, he pretends to perform miracles and even comes up with a cellphone scam to make more money. But when his cheating starts to hurt people he cares about – the girl he falls for and his best friend – he has to choose between fame and fortune and honest self-expression. The film’s title is Wonder Boy’s catchphrase, a slang expression for Hello! 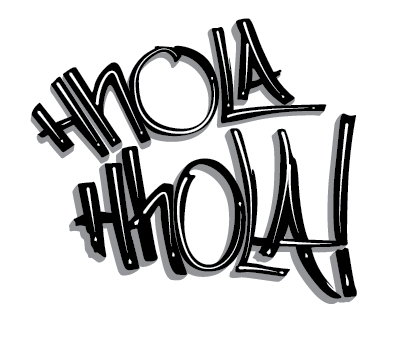 If you’re wondering how to pronounce Hhola Hhola, note that in the Zulu language the double-H is different from a single H and is more like the sound of a W. So if you say “Wola Wola” that will sound about right. Listen to how Tshepang says it – he’s the star of Hhola Hhola, playing a character named Wonder Boy. 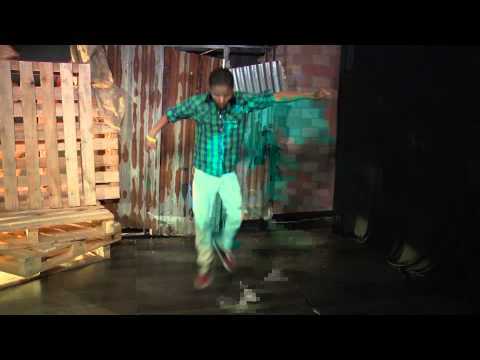 See Tshepang Mohlomi dancing as Wonder Boy below.